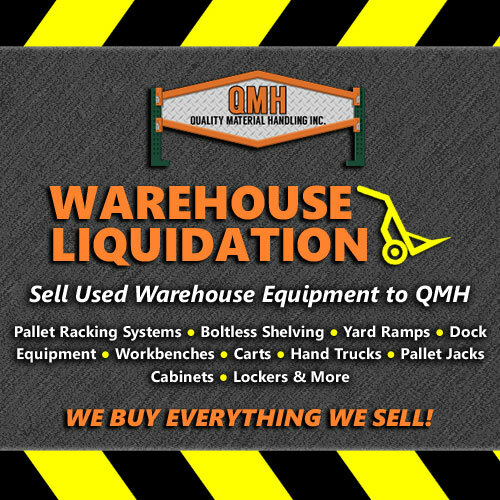 Warehouse Liquidation Services | QMH Inc.
Take advantage of our warehouse liquidation services by selling your used warehouse equipment and materials to QMH! 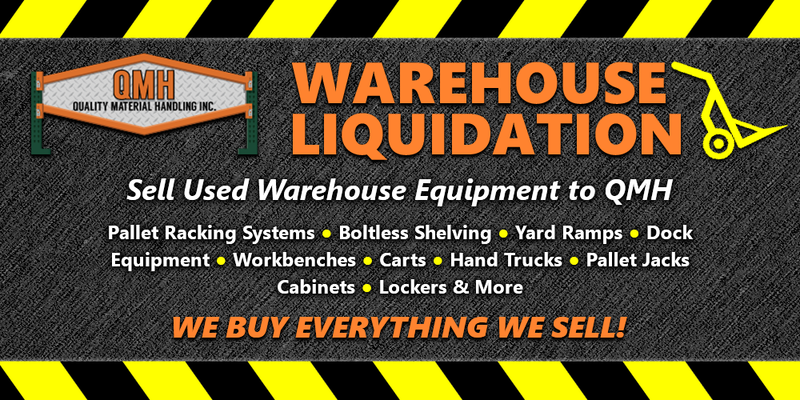 Liquidate everything from pallet racking systems, boltless shelving, yard ramps, dock equipment and more. Get cash for your used equipment or credit toward new equipment from QMH! 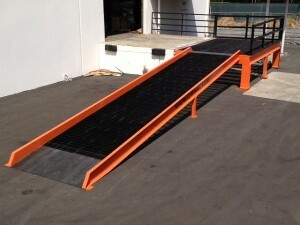 Access ramps make access to loading docks a breeze! 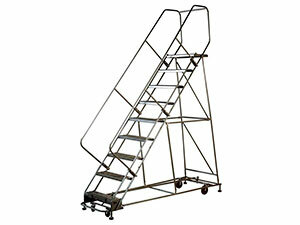 Do you have an access ramp in your facility that you no longer need? Sell it to QMH quickly and easily! We make buy offers fairly based on the condition of your access ramp(s). 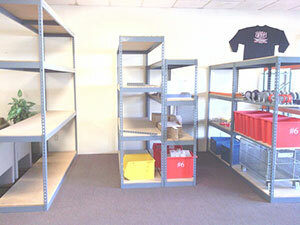 Boltless shelving has a variety of application including basic storage shelving, archive shelving, and even workbenches. 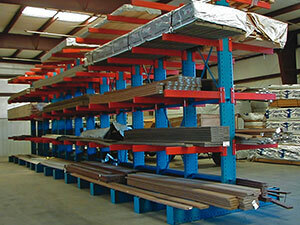 Got boltless shelving in your warehouse that you want to get rid of? Sell it to QMH for a handsome price! 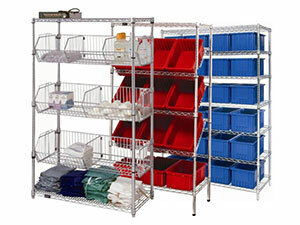 Bulk Racks are perfect for keeping materials organized, whether you are in an industrial, retail, or commercial business setting. If you’ve got bulk racks you no longer need, you can sell them to QMH for fair market value! Cantilever Racks have no aisle frames, making them ideal for storing large, lengthy items such as lumber, tubing, carpet rolls, and furniture. 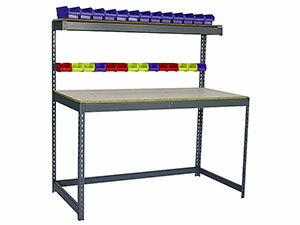 Do you have cantilever racking in your warehouse that you don’t need? Sell it here! 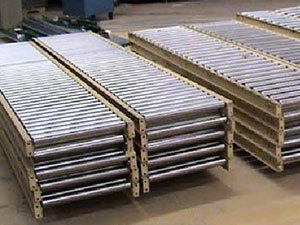 Carton Flow Racks allow easy inventory management with the First In, First Out (FIFO) method. 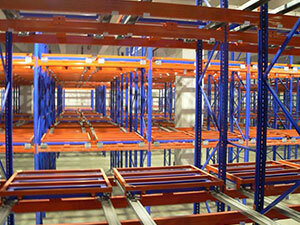 These racking systems can reduce labor costs by up to 75% and increase space efficiency. Have some you want to get rid of? Contact us! 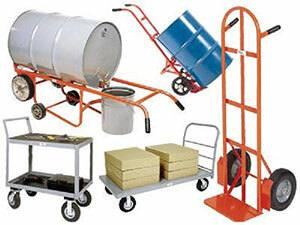 Hand trucks and warehouse carts are widely used worldwide for material handling and warehouse management. They come in a variety of sizes and styles for lightweight and heavy duty use. Sell yours to QMH for the best value! Conveyors are widely used by warehouse facilities and distribution centers because they increase employee efficiency and reduce overall production times. QMH buys your used conveyors at a fair market price! Lift tables & work positioners are fully adjustable, self-leveling, and weight sensitive, making work easily manageable at ideal height, improve efficiency & minimizing physical strain on employees. 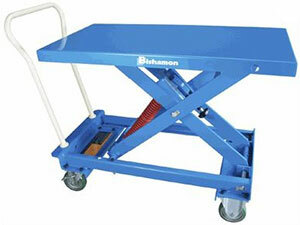 Sell your lift tables to QMH! 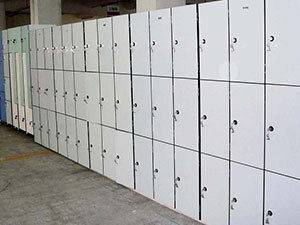 Lockers and cabinets are essential for work, school environments, and any place where safekeeping of your unattended valuables, materials, and belongings is important. QMH buys unneeded used lockers and cabinets! Freestanding Mezzanine Systems are great for getting the most out of your square footage. A multilevel system increases storage space by building upward instead of outward. 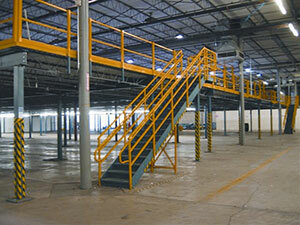 Need to sell a mezzanine? Get a quote from QMH today! 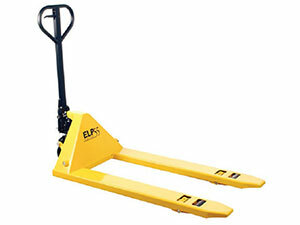 Pallet jacks are a cost effective substitute for forklifts. Hydraulics do the heavy lifting for you, allowing you to easy move pallets in and out of your warehouse. Do you have pallet jacks you need to sell? Sell them to QMH! Pallet racking systems are available in various styles for different applications, but they all make your warehouse and business more efficient. 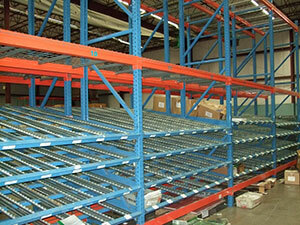 If you have used pallet racking systems you want to liquidate, contact QMH today. Steel rolling ladders, or platform ladders, make it easy to reach high shelves for order picking and inventory management. Caster wheels come standards for easy mobility. Do you have rolling ladders for sale? We want to buy! Storage bins are very useful in any workplace setting. 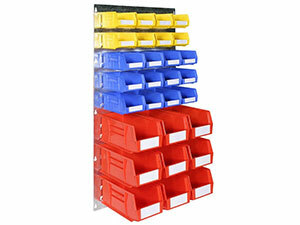 They’re perfect for storing small items such as screws, nuts and bolts, and anything requiring inventory tracking. If you have surplus storage bins, sell them to us! 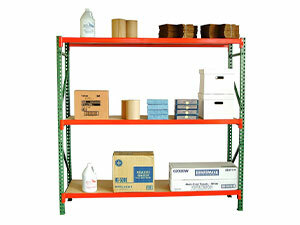 Warehouse shelving such as chrome wire shelves are a great way for managing raw materials and supplies. Sectionalized cubbies make it easy to sort and organize anything. Sell off your used warehouse shelving to QMH today. 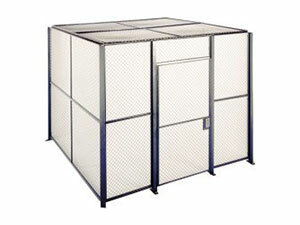 Wire partitions are great for creating custom storage partitions and data security cages. Wire containers offer great visibility & inventory control, while preventing dust and dirt buildup. Sell used wire cages to QMH today. Workbenches are ideal for warehouses, shipping centers, distribution centers, garages, workshops, and sheds. They’re perfect for organizing tools and providing a comfortable workspace. Get rid of unneeded workbenches. 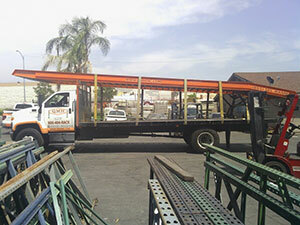 Portable yard ramps make loading & unloading items from loading docks and trucks quick and easy. Also known as container ramps, yard ramps make life easy for employees while increasing efficiency. Sell used ramps to QMH.